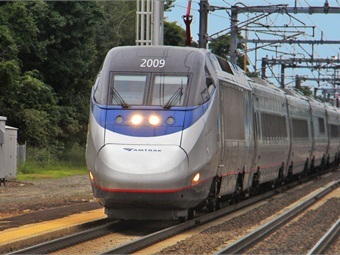 CHESTER, Pa. — WPVI reports that Amtrak and SEPTA service has resumed on the Northeast Corridor after an Amtrak train struck a backhoe this weekend, killing two people and injuring several more. In a press briefing held Sunday afternoon, NTSB officials said they were looking at speed, mechanical operations and signaling on the tracks to determine what went wrong. For the full story, click here.